NO HOA! 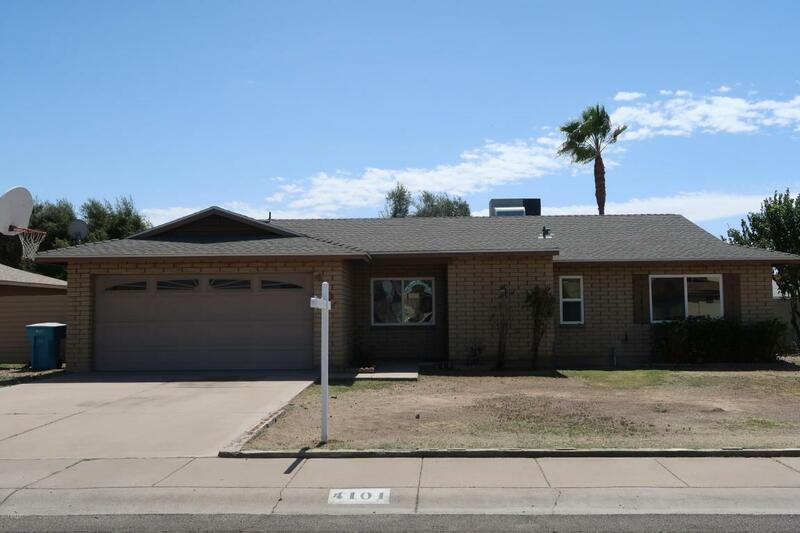 This well maintained single level home is located in Northwest Phoenix. 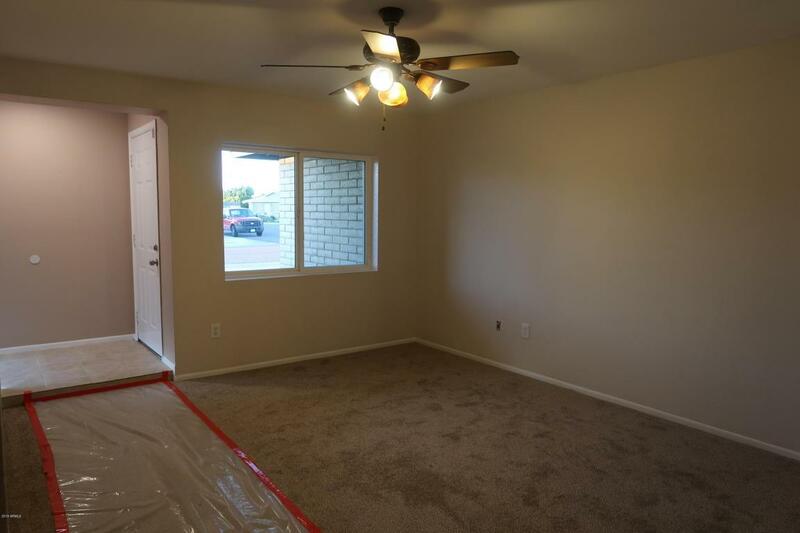 Close to shopping center, Freeway, walking distance to a park. The home features: this nice home, new windows, water heater 2017, new kitchen countertops , kitchen opens into both the dining area and family room/fireplace, private formal living room, formal laundry room, in every bedroom has mirror interior closet sliding doors, ceiling fan, new carpet, two tone interior paint. Every bathroom has modern glass vessel sink bowl, decorative mirror frame. 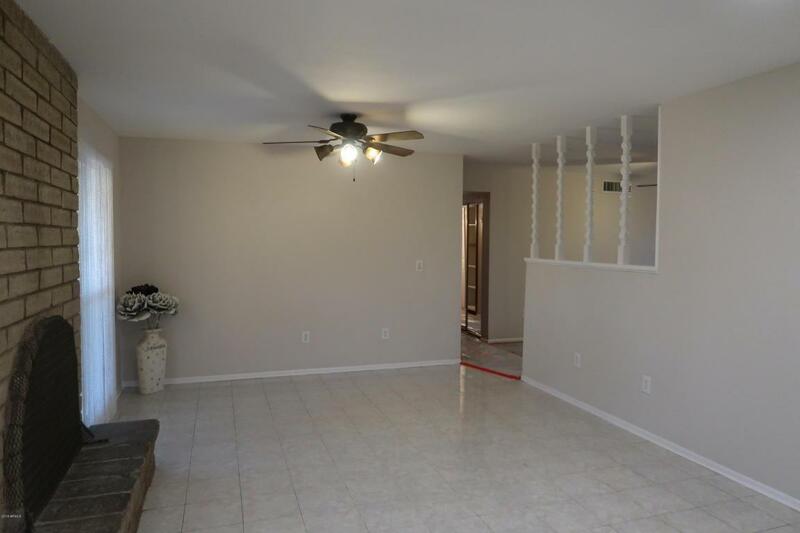 Large private backyard, covered patio, RV gate, two car garage. 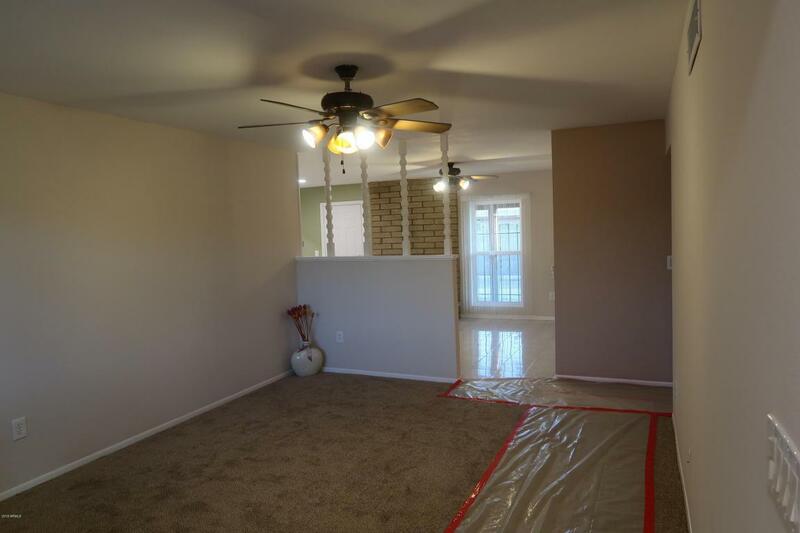 This home is move in ready for your client.